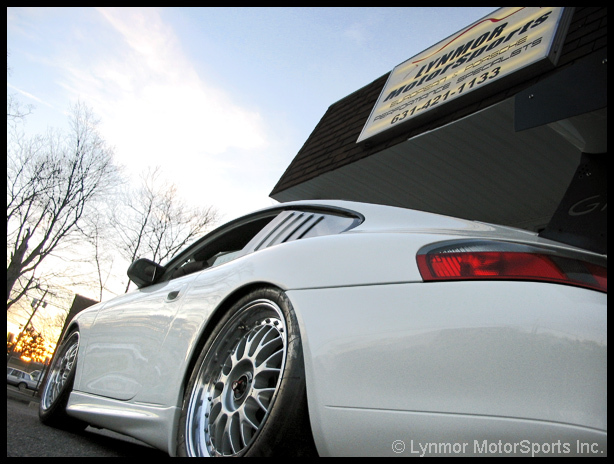 Lynmor Motorsports is operating out of our new 5,000 square foot facility on 138 Railroad Street, Huntington Station, NY 11746 Stop in and say hello to Tim and Richie and staff. Cras adipiscing ante a ligula congue. Ut libero turpis, posuere ut convallis in, mollis.